Professional Development, consulting and next generation family engagement tools. Click here to learn more about products and services for schools. ﻿Highly qualified instructors, a proven method, and small class sizes. This is how we help you achieve a higher score. If you need a comprehensive four-week course, intensive one-to-one tutoring, or a half-day class on test taking strategies, we have a solution for every student. Click here to learn more about our classes. 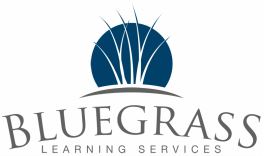 Small-group or one-to-one custom tutoring packages for any student, delivered by certified teachers. 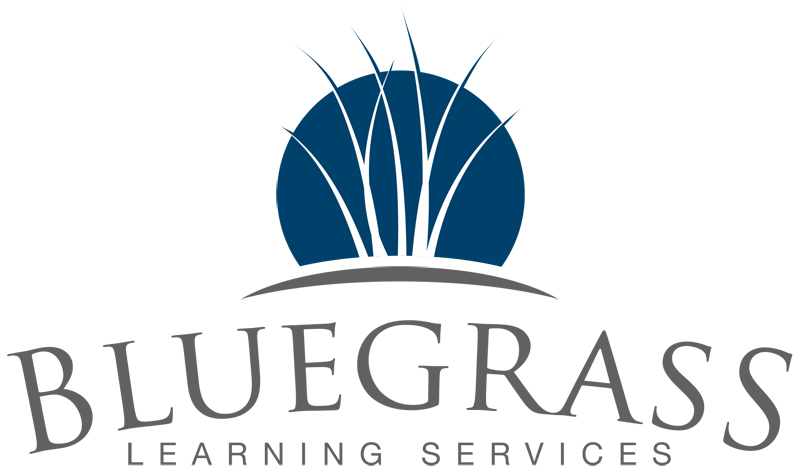 Whether your child is entering kindergarten or ready to graduate, if they need help with basic study skills, an intensive reading or math intervention, a few sessions of subject specific tutoring, enrichment activities for gifted students, or maybe just some homework help, our highly qualified current and retired teachers can help. Click here to learn more.